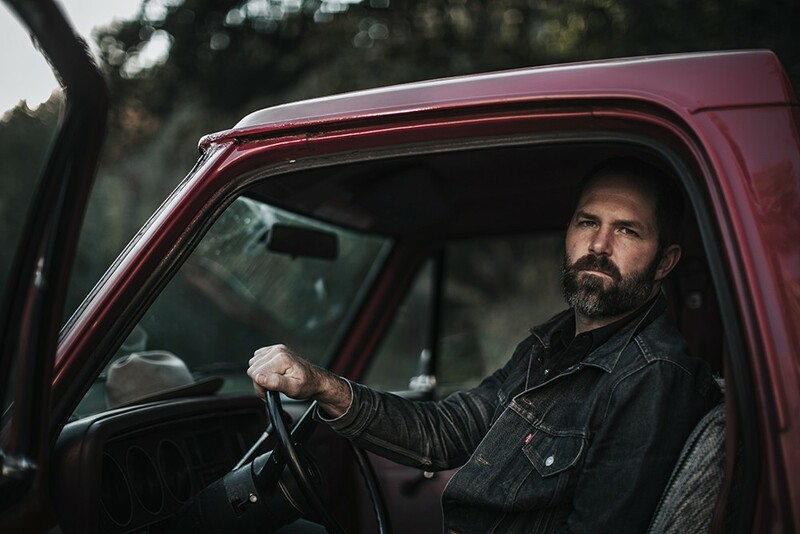 Wisconsin-born singer/songwriter Jeffrey Foucault has a sound that harkens back to a less divisive time in the acoustic and roots music world, when people like Lyle Lovett, Nanci Griffith and Dwight Yoakam bled between the fabric of American music and culture to make great and gentle art. Touring on the heels of his latest release Blood Brothers, Foucault is well-positioned to pass a blacklight over the forensic evidence of folkloric greatness from the contemporary American songbook. Check him out tonight at the Arcata Playhouse. 8 p.m. ($20).